Do you still make AJAX request this way (jQuery style)? Or do you even use the odd XMLHttpRequest object like this? Some days ago a colleague asked me how to write tests for React components. It wasn't just a challenge to write the tests but also to set up the whole environment to run the tests and measuring the code coverage. I did some googling to solve the problem and I realised that there are several ways to solve them. Some solutions work and some not. I will show you my solution that works! React – What and why? Countless posts have been done about react so here goes another one. 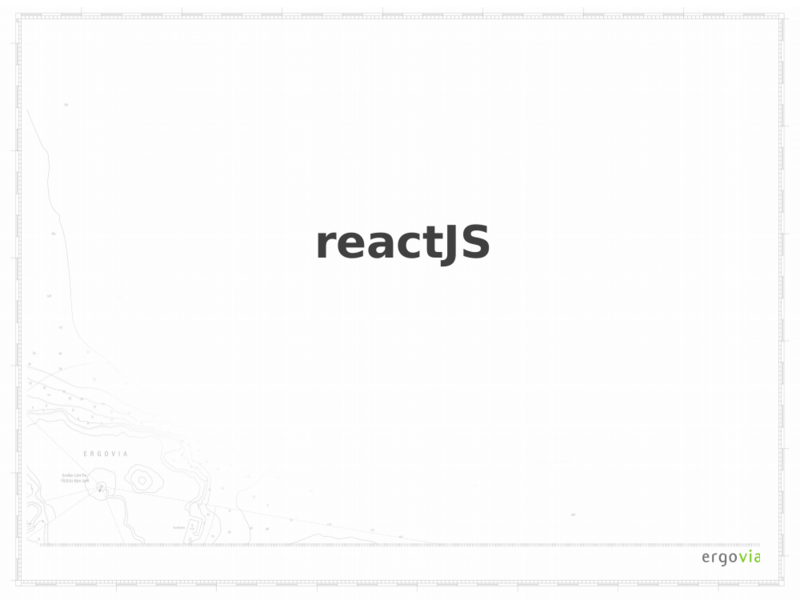 :) React is a framework for developing web applications by Facebook. BUT unlike Angular or Ember.js or others it features ONLY the view layer. This cannot be stressed enough when talking about which framework to use for a new project. React does not offer an MVC pattern or similar things. There is no data layer, no connection libraries to the backend, no wrapper functions to ajax calls, no promises and so on. React does however feature some interesting view layer features and architecture ideas. Weiterlesen … React – What and why? 28 Mär	 React – What and why?